On Love Noize, Mr. Del the Hope Dealer traffics in the one thing we need more of: love. Following faith and hope, the greatest concept is love. It’s the theme of the Christian rapper’s latest album. Love Noize is the third in a trilogy of albums based on 1 Corinthians 13:13; the others are Faith Walka (2013) and Hope Dealer (2014). Love for friends, for enemies, for God, as well as God’s love for us, all are grist for Mr. Del’s rhyme mill. Sometimes love is hard, as on “Bless Ya!” and “I Try, I Tried,” where Mr. Del is confronted, exasperatingly, with haters, gossipers, backstabbers, and phonies who he must embrace with God’s unchanging love. On “Look @ God,” Mr. Del catches blessings but also dodges curses. It reminds me of how there are two kinds of people in the world: those who look at a mansion on the hill and aspire to live there, and those who envy and despise the person who lives there. Mr. Del is apparently up to his neck in the latter: the envious. 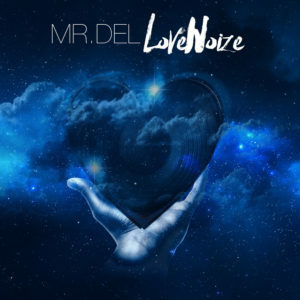 Mr. Del’s beats are typically minimal, but Love Noize is different. It bears a cool soul groove. 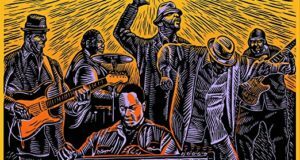 Nowhere is this more evident than on the propulsive and melodic “Keep On Moving,” a potentially autobiographical piece on which he and Uncle Reece trade lines about not letting the downs of life stop you. 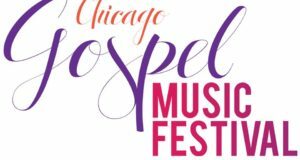 Self-doubt creeps in on “Still Love Me,” and during “Singing Again,” featuring Canton Jones, Mr. Del expresses gratitude to God for pulling him out of a dark place. After all, self love is important, too. 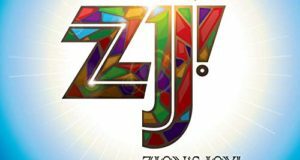 With “#SpreadLove,” Stephani McCoy and Mr. Del remind the listener of the ultimate love sacrifice described in John 3:16 (interestingly, 3/16 is the album’s release date). The topic and the more melodic touch make Love Noize, like Faith Walka, a more universally accessible album than some of Mr. Del’s more severe works, although the otherworldly “Don’t Do It,” from 2009’s Thrilla, remains my favorite.